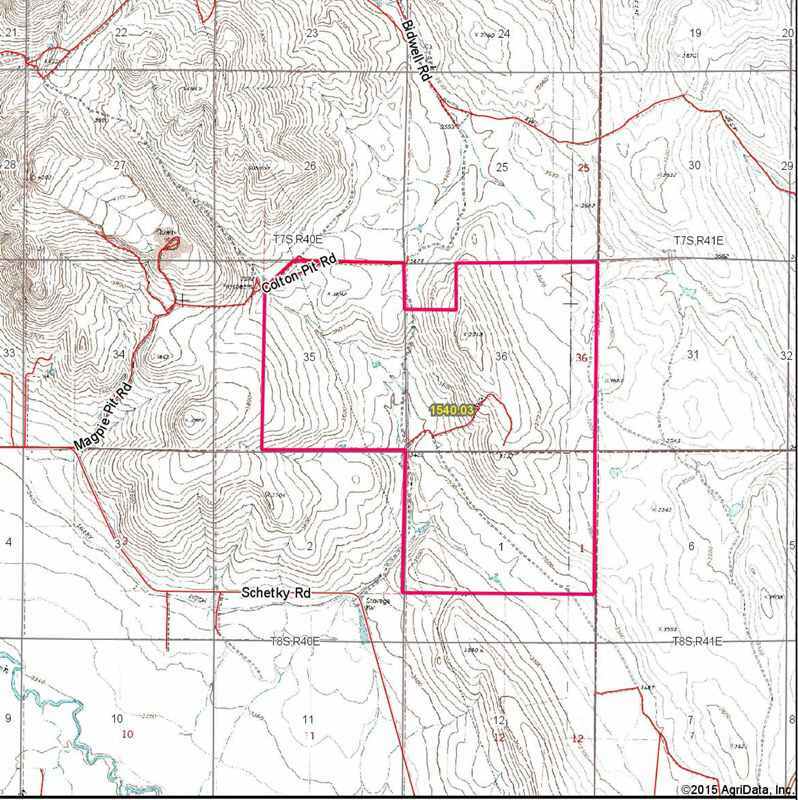 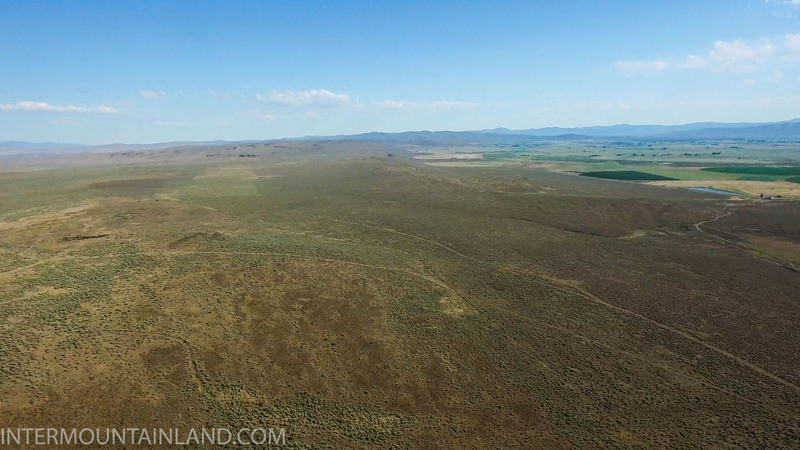 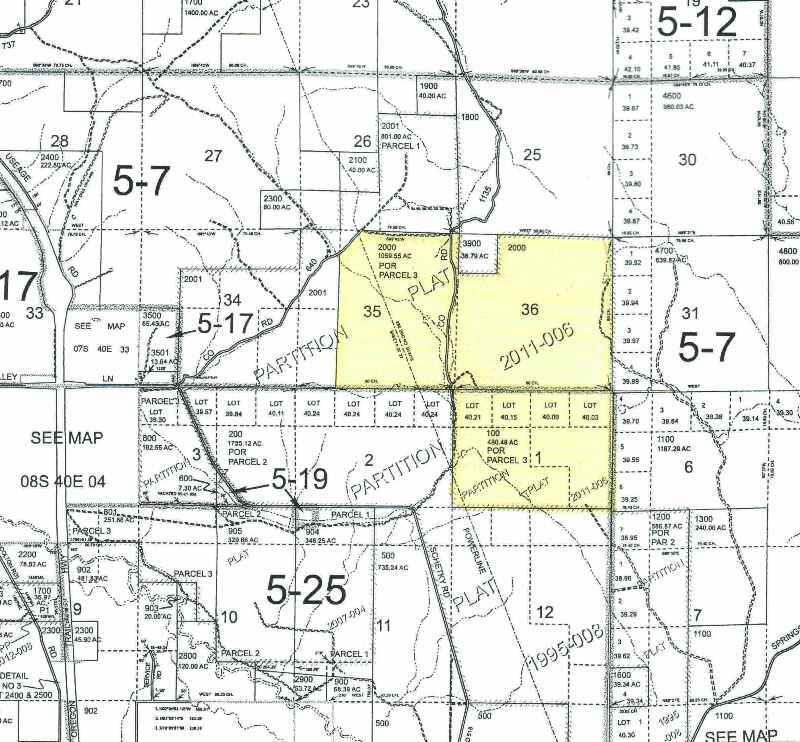 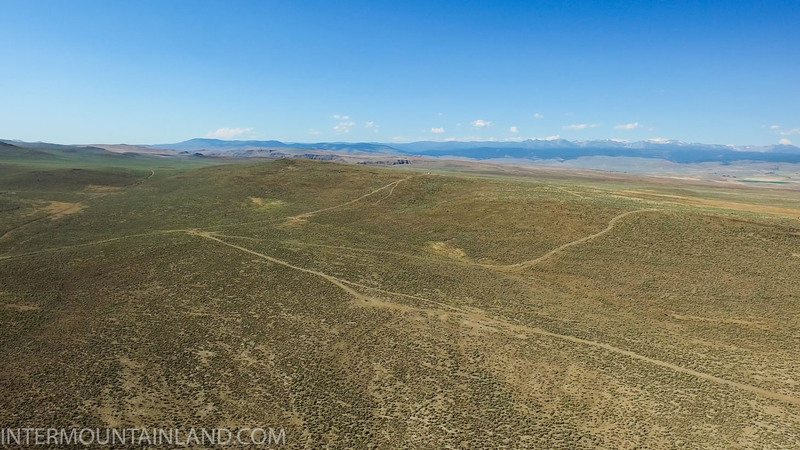 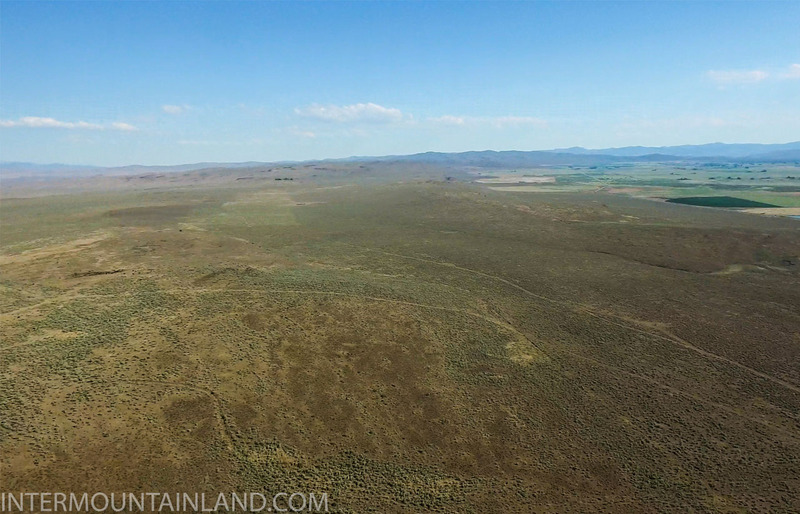 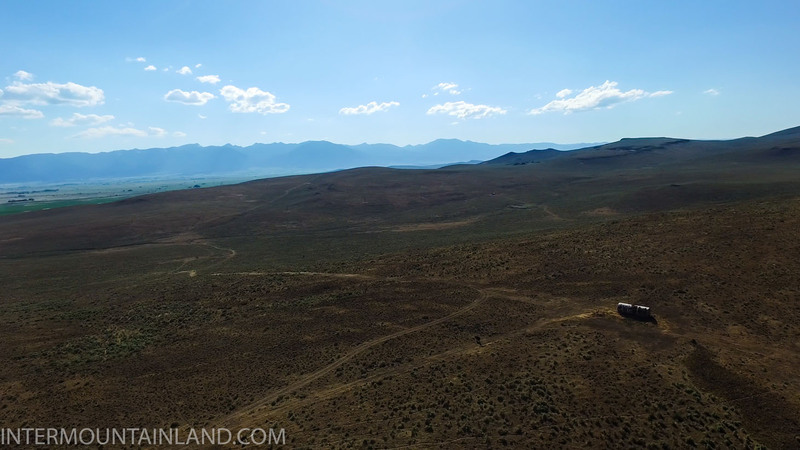 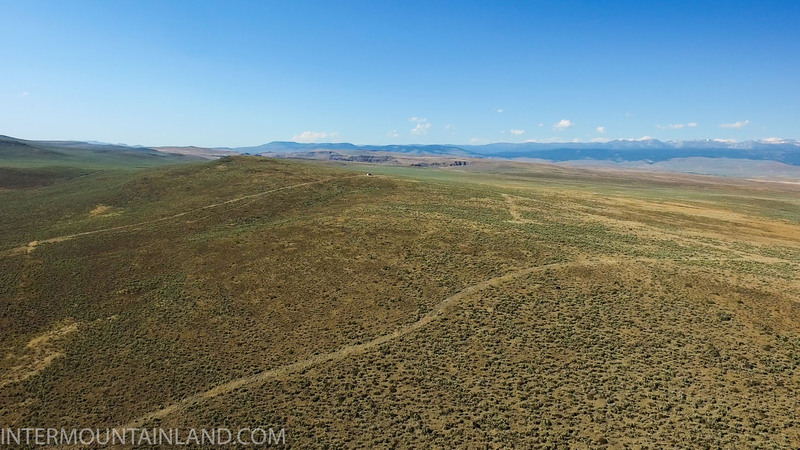 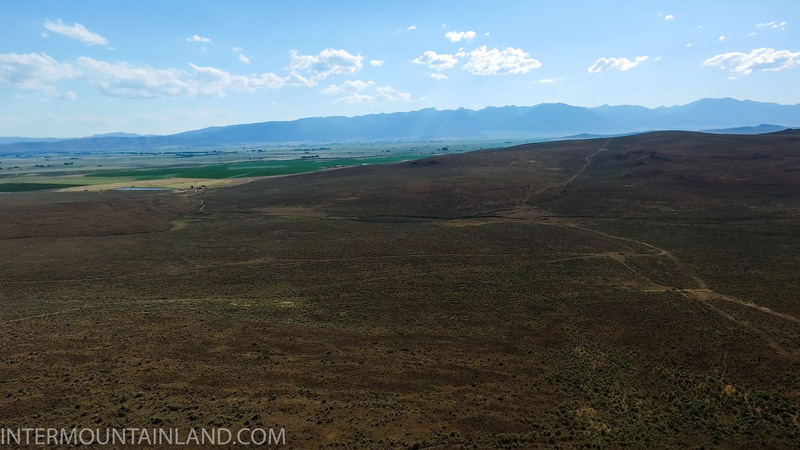 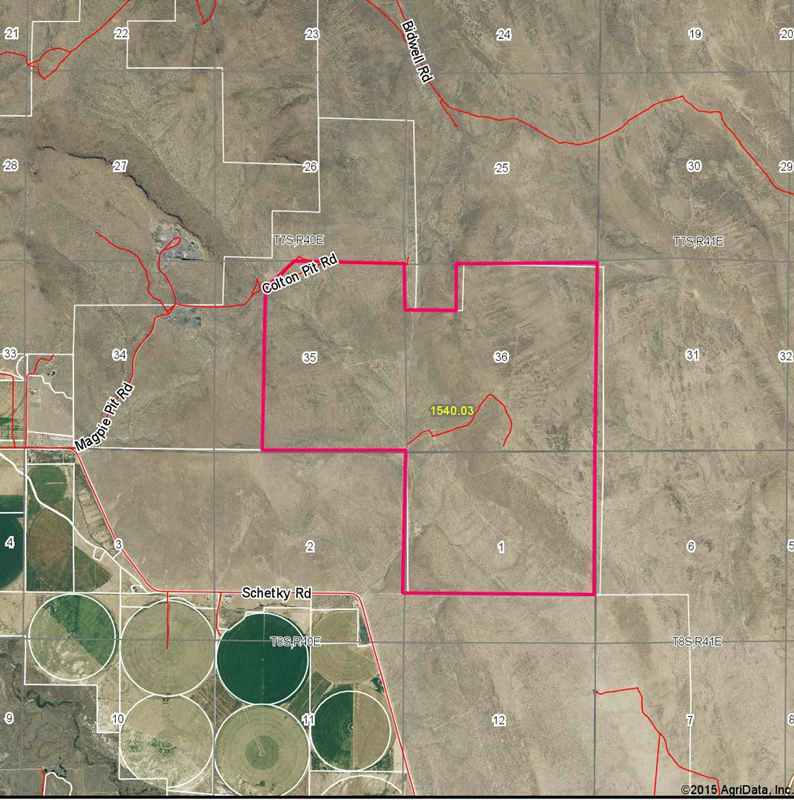 Ranch Property – Intermountain Realty Inc.
1,540+/- acres early spring and summer pasture near Baker City. 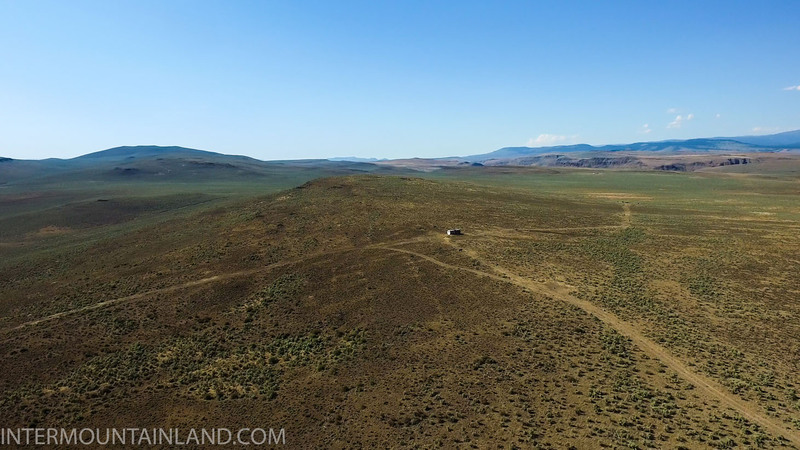 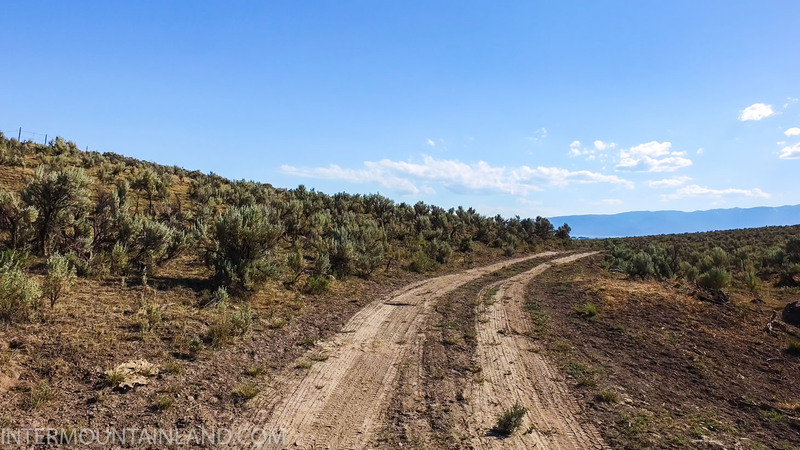 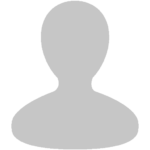 This ranch is situated just North of Baker Valley and is well fenced. 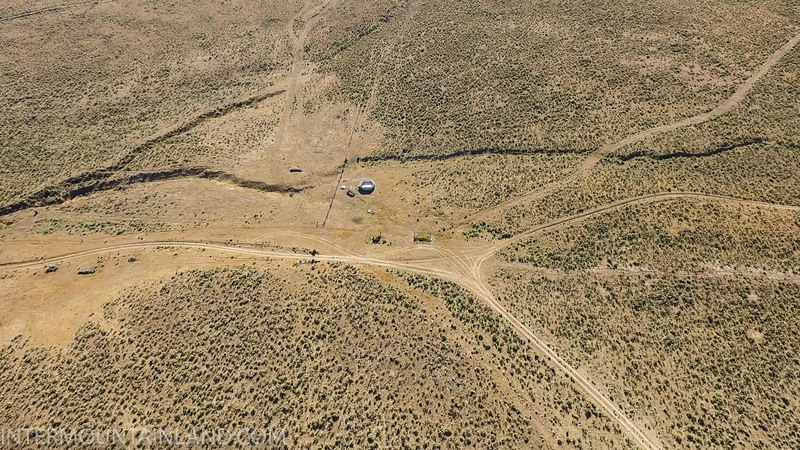 The stock water is excellent with a good well and with water piped to stock tanks in all areas for ease of watering. 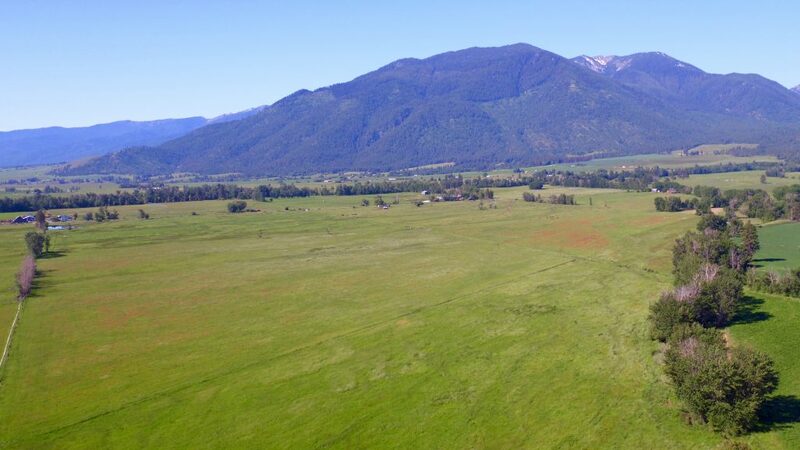 This early pasture is typically hard to come by and the location makes it very desirable. 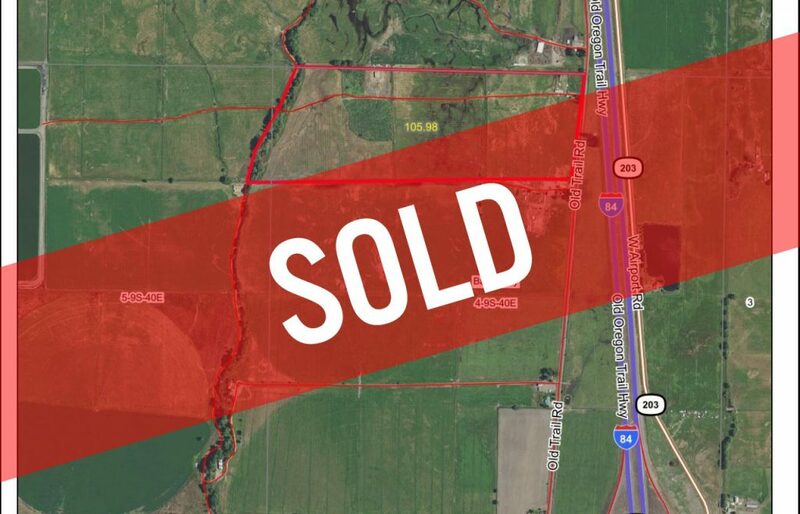 $693,000! 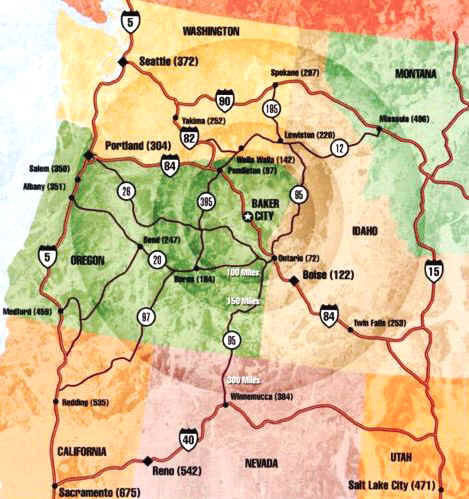 Baker County is one of the most attractive rural areas in the Pacific Northwest. 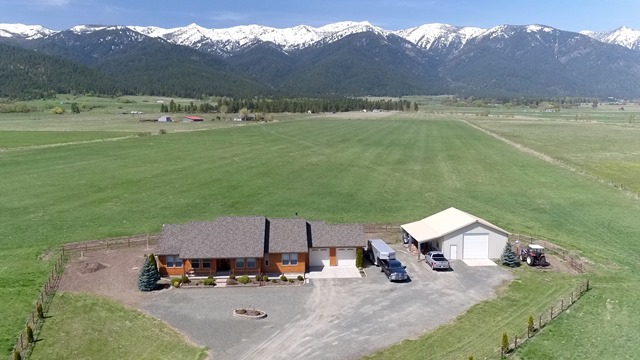 Nestled in the heart of the Blue Mountain and Eagle Cap Mountain ranges, Baker County offers exceptional outdoor recreation, affordable housing, schools that still focus on education, and safe streets.